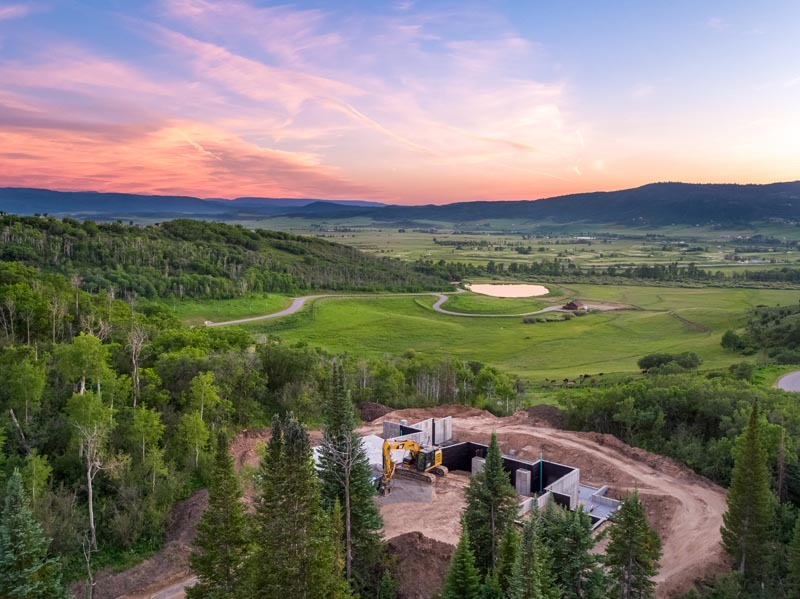 For those who yearn for privacy, this unique homesite is sheltered by evergreens and pines to the north, and shielded by aspen to the east and south. The parcel overlooks the Community Lake, Barn & Pasture in the foreground, with thrilling views of the Valley and Flat Tops in the distance. 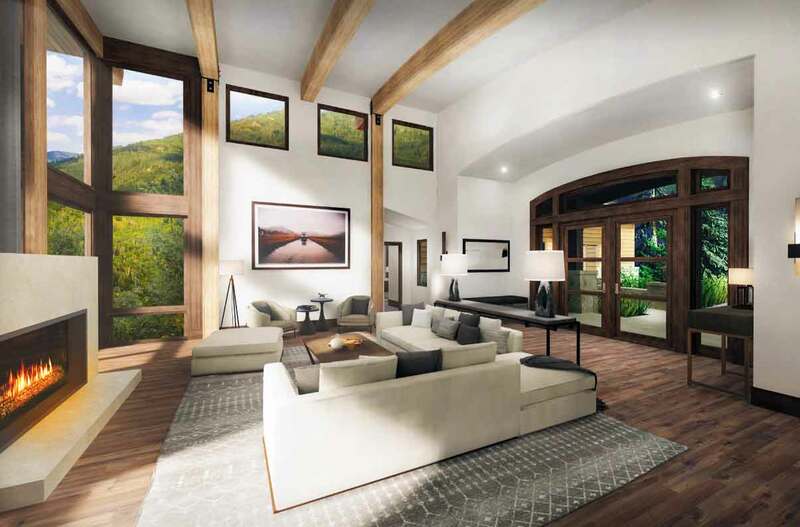 Contemporary forms are created with traditional materials in this Colorado Modern-Transitional home designed by Wagner Design Studios of Steamboat Springs. 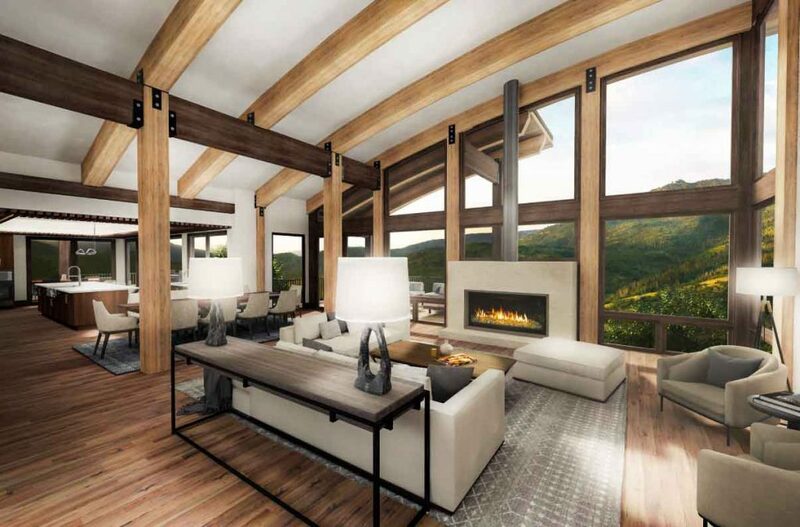 The sprung arched roof forms complement old world timber framing and stone with generous covered decks and patios on both levels open to the outdoors. 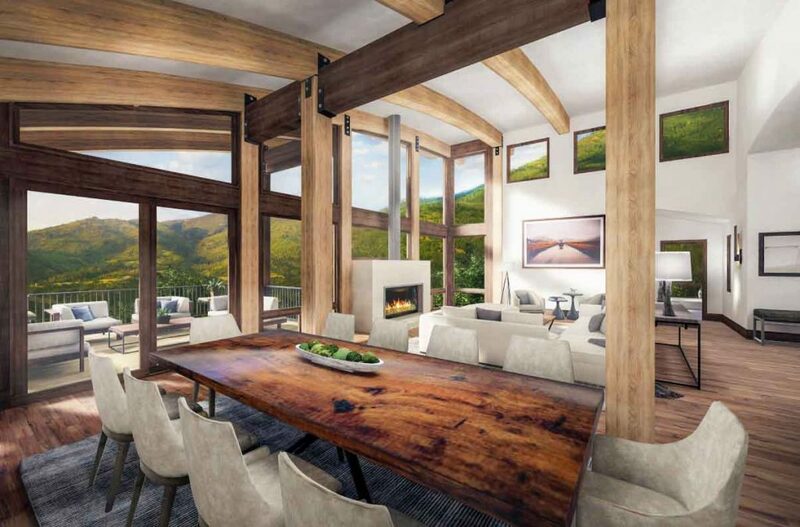 The home’s site and design work together to maximize daylight and beautiful views. 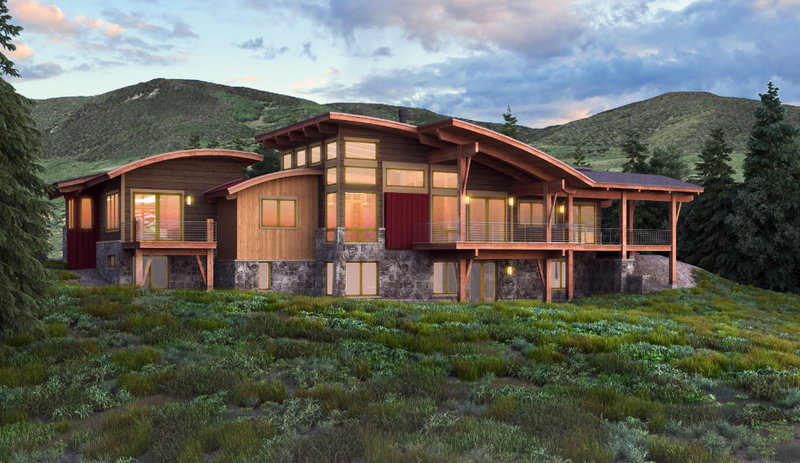 Exterior: Barreled roofs on this mountain transitional home set the tone for its creative style with colors complimentary of the surrounding environment. The large deck off the great room and kitchen will offer an enjoyable outdoor dining space to view incredible sunsets or migrating wildlife. 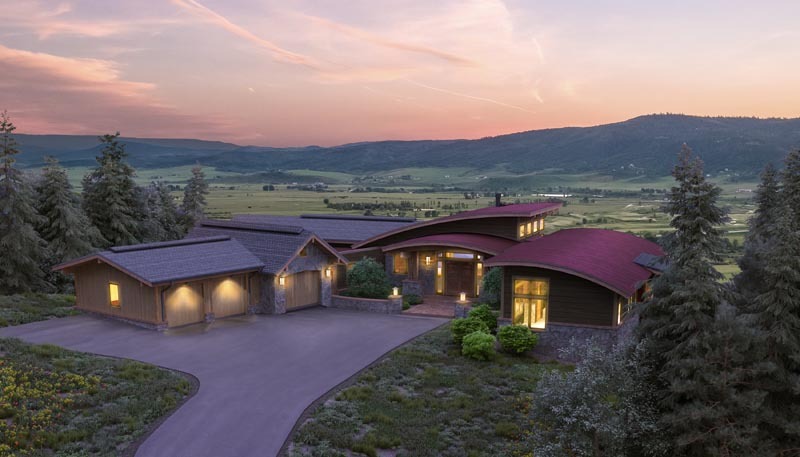 The home also features a three-car oversized garage. Interior: A spacious and well-designed master suite along with a separate guest casita provide plenty of privacy for residents and guests. 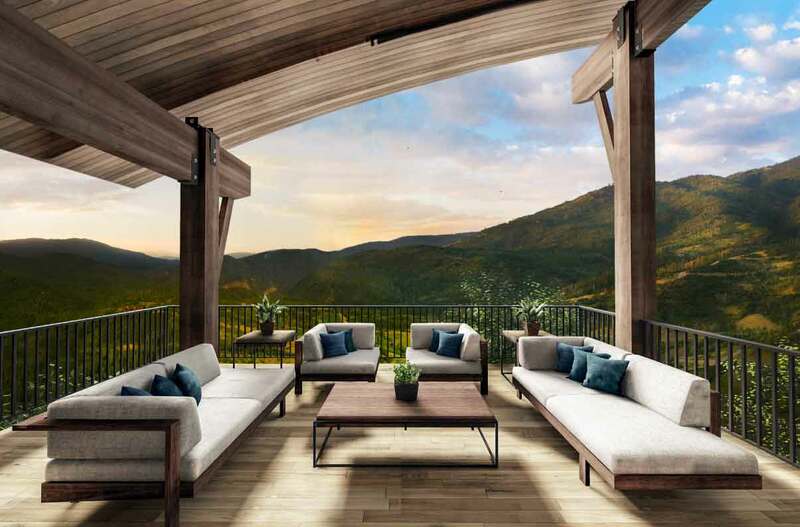 Interior finishes include wood flooring, carpet, tile, custom stairway, laundry on both upper and lower levels and an optional wine room.